In every restaurant, the entire operation is completely and undeniably reliant on the back of the restaurant. This area is your prep area, your dishwasher, your equipment and your supply storage, fridge and freezer. No one ever walks into a restaurant and says I bet I’m having a great dining experience because everything is running smoothly in the back. However, if this area of the restaurant was in chaos there is no way the rest of the place could function smoothly or efficiently. Well, unfortunately, this is how society and healthcare have looked at the brain. It has completely ignored the primitive brain. 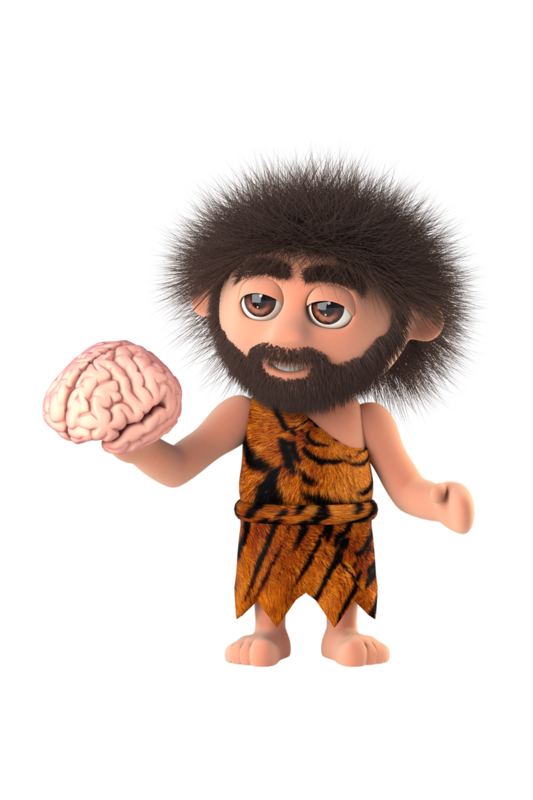 The primitive brain is the area of the brain that controls all your vital function (heart rate, blood pressure, respiration, digestion, etc.) It is the area that times and coördinates thoughts and movements, the areas that tell you where you are in your environment, the areas that keep you from falling, and the areas that keep you alert. This area and the vast number of functions is the place where we are constantly seeing health problems. Let’s be completely honest; if these areas don’t function well, the rest of the brain gets frustrated! 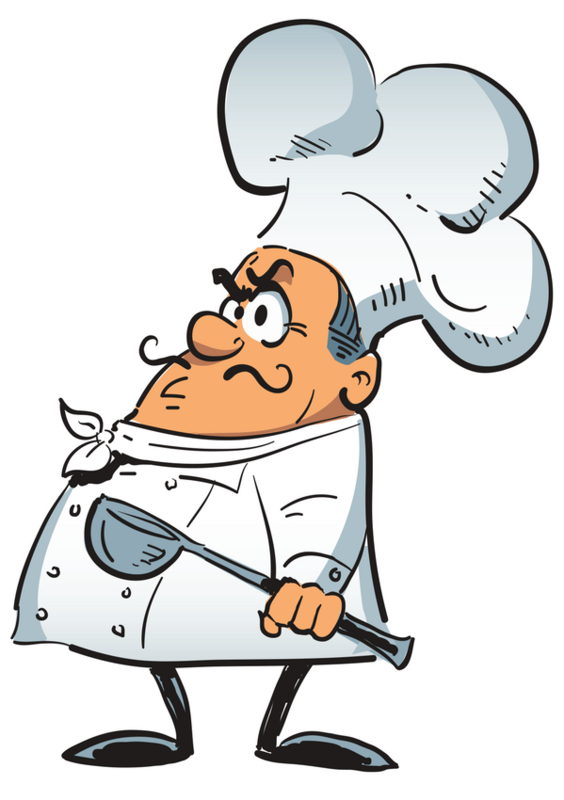 It would be analogous to an angry chef like we’ve all seen on the TV shows. They would be yelling and screaming; hey get me clean pans; slice those mushrooms and those d*** radishes. Primitive functions need to happen in order for advanced functions to happen. So, now you know – the best restaurants need a great back of the house, a front of the house, and a chef to keep it all in order. 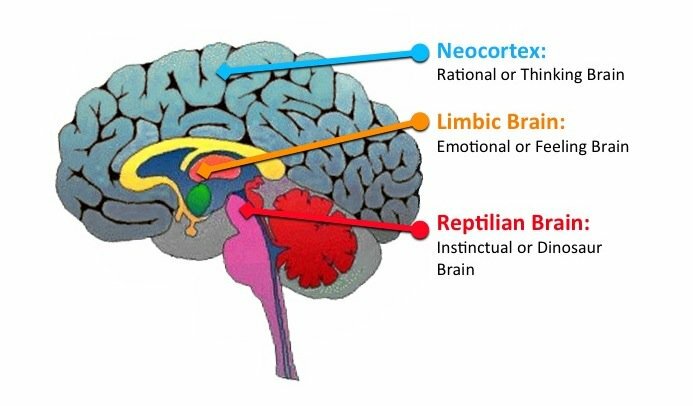 Your brain needs the same thing – a healthy primitive brain, limbic brain and cortex for the body to work at its best. So many of us ignore the signs of a brain function imbalance and/or do not have any idea what to do about it. That is where a functional neurologist can help. Click here to learn more about functional neurology.